Copiapoa is a genus of plant in the family cacti. 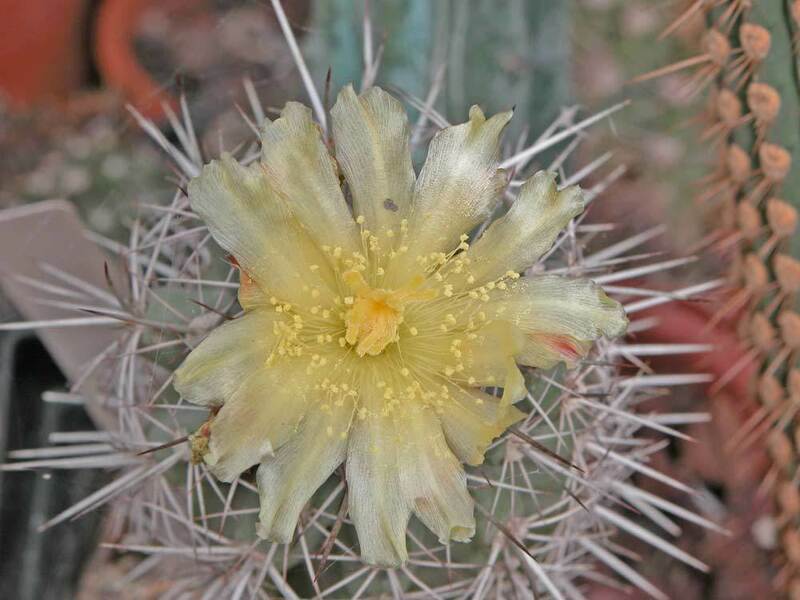 Copiapoa fiedleriana (K. Schum.) Backeb.